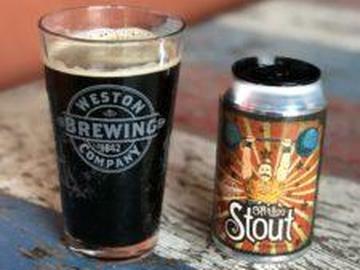 Join us on Friday, February 22 to preview our new menu items with delicious Weston brew pairings! Doors open at 6:30 and dinner is served in the upper pub at 7:00pm. Enjoy three courses (Starters including our Sausage Sampler, Beer Candied Bacon and Homemade Pretzels; Select one entree--the Beer Cheese O'Malley- our signature corn beef sandwich, the Turkey Burger or Chicken Fried Chicken-- and finish with Classic Cheesecake or Chocolate Cake for dessert) while you sample Weston Brewing Company favorites and a pint of your choice. Stick around after dinner to hear Bob Reeder or head to the lower pub for Three Dollar Band.